Union Minister for Road Transport & Highways, Shipping, Water Resources, River Development and Ganga Rejuvenation Shri Nitin Gadkari has said that the country needs futuristic technology for developing its transport sector. He stressed upon the need to cut down congestion and resultant pollution in cities. Reiterating his commitment for promoting transport innovations that are pollution free and cost effective, he said that ropeways, cable cars, funicular railways can be very useful means of transport for hilly and difficult terrains and as last mile connectivity options in congested cities. He said these transport options would also be very useful for tier two cities and hoped these would motivate people to shift from personal to public transport. Shri Gadkari was speaking in New Delhi today at the MoU signing between WAPCOS and Doppelmayr for providing end-to-end solutions for passenger ropeway projects. 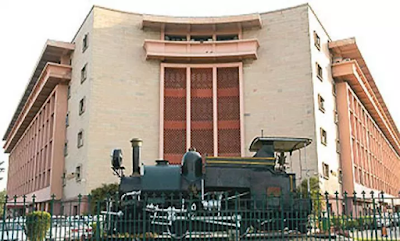 WAPCOS is a leading engineering consultancy organisation of the Government of India, which has grown into an Indian multinational with projects in over 45 countries across the world. 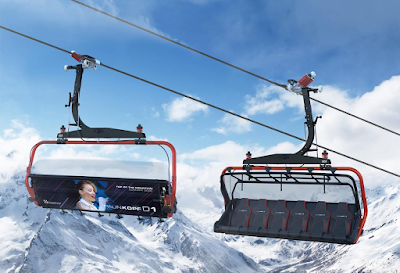 Doppelmayr, Austria are the world’s largest ropeway manufacturers with cutting-edge ropeway technologies. 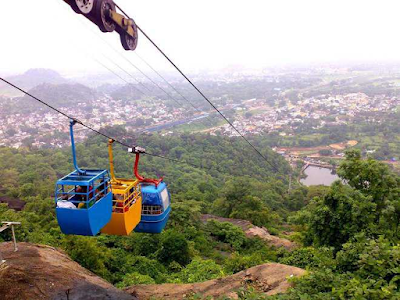 It has set up more than 15,000 ropeway installations across the world. Shri Gadkari said, this is a historical day as it will change the face of urban transport in the country. Cable cars and ropeways have already proven to be successful in Bolivia, Vietnam, Switzerland and many other countries. He said, the government is exploring the use of new kinds of vehicles like hybrid aeroboats that combine land, water and aviation technology and can run on land, water and air at speeds greater than 80 km per hour. The Minister informed that ten National Waterways including Ganga are being developed for transport. It will soon be possible to carry goods from Varanasi right up to Bangladesh and the North Eastern states of our country on waterways. Shri Nitin Gadkari again called for the use of alternate fuels in transport sector. He said, by use of methanol, ethanol and electric sources, the country can make huge savings on petroleum imports.